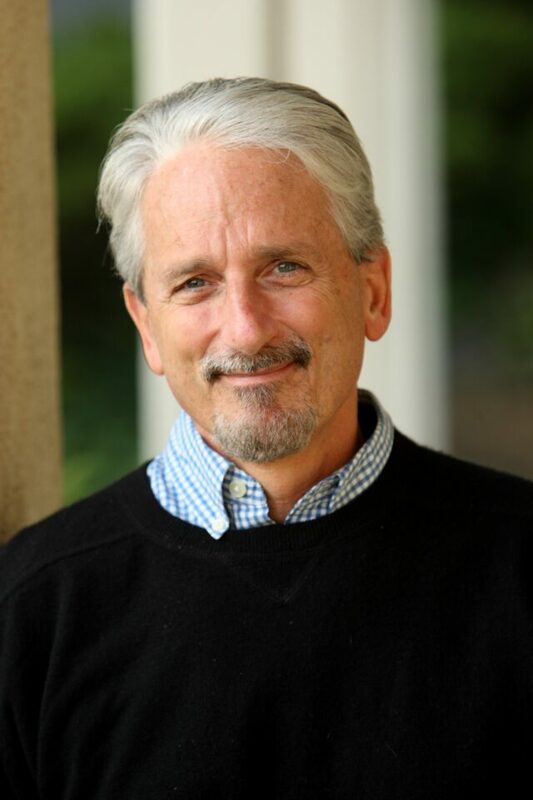 Schloss is the T. B. Walker Professor of Natural and Behavioral Sciences and Director of the Center for Faith, Ethics, and Life Sciences at Westmont College. He graduated from Wheaton College and earned his doctorate in ecology and evolutionary biology at Washington University. He joined the Westmont faculty in 1981. Schloss’ lecture will discuss one of the big issues in evolution, that of human uniqueness, and its relevance not only to science and religion, but to the humanities and social sciences more generally. He will share fascinating new findings in evolutionary theory that defuse claims of incompatibility and even illuminate areas of concordance between science and faith. The presentation will be followed by a panel disussion with Dr. Schloss and Clarke professors Dr. Tom Riley, Professor of Philosophy, and Dr. William Gregory, Associate Professor of Religious Studies. The two additional panelists will respond to Dr. Schloss’ speech and the three will answer audience questions. Schloss’ student scholarship focuses on the fascinating relationships between biology and Christian faith. He serves on numerous international editorial and advisory boards related to science and religion, and writes and speaks widely on biology and faith.